3 Reasons Why Real Time Chat is Crucial for Businesses - SalesChat.co : Live Chat Operators for Business Sales And Support. 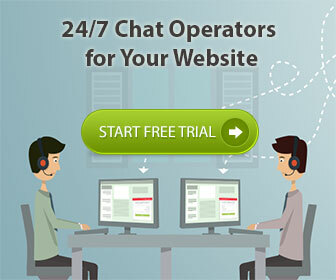 Both your current and potential customers would use live chat services to get online shopping right. Where a potential buyer would want to know regarding the product specifications, your present customer would look for their order’s status in through live chat or ask about your company’s return policies. Chatting with a customer care expert would help them to know and understand about your company and its services better and assist them to make an informed choice. 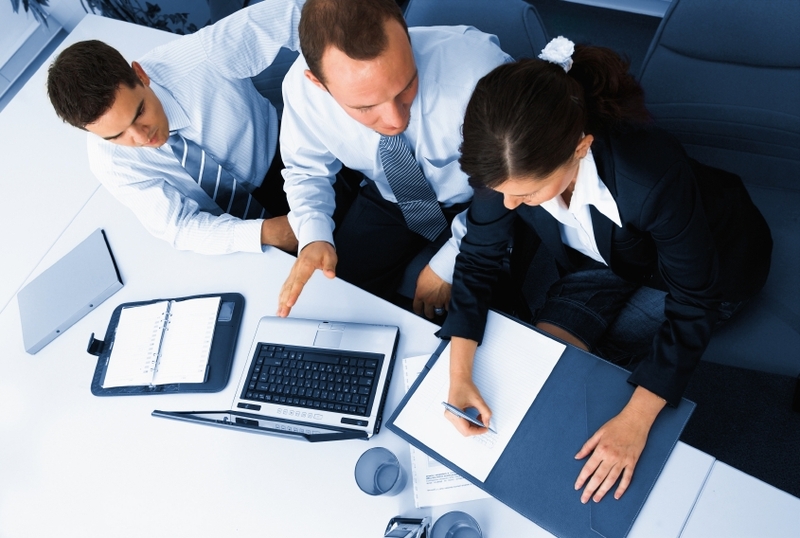 With the growing number of business rivals in the market, it has become very crucial to stand distinguished. And this is why whether a small or a medium-sized business has realised the importance of having live chat software integrated in their website. From big companies to small businessmen are therefore using real time chat services to stay ahead in the competition nowadays. Therefore if you are considering offering a real time chatting experience to your customers bring in live chat software today.